Rise of the machines: Will the robo-advisor elbow out its human counterpart? Of the several significant innovations in the financial services universe, one key technology innovation has been the robotized financial advisor aka the robo-advisor. A robo-advisor is a self-guided online wealth management service that provides automated investment advice at low costs and low account minimums, employing portfolio management algorithms. A robo advisor can be ideal for those who don’t want to hire a financial advisor, don’t have enough assets to hire a financial advisor yet, or for those who have typically been DIY investors, but no longer want to select investments, rebalance and place trades on their accounts. Robo-advisors have been increasingly making their mark since a decade. Stats reveal the use of robo-advisors is steadily increasing. Robo-advisors managed $100 billion under assets in 2016 and this will increase to $2.2 trillion by 2021 (Fitch). Explosion of data – data is doubling every 14 months and is expected to reach 10.5 zettabytes by 2020. This data is both financial (revenues, profits, growth) and non-financial (customer sentiment, employee engagement, marketing effectiveness, product feedback, and partner ecosystems). The availability of this data creates fertile ground for robo-advisors to provide algorithmic insights and recommendations that deliver highly predictive, error-proof and low-cost advisory services. AI is growing exponentially – many established firms worldwide (with about 20% in the U.S.), are making sizeable investments in AI. Venture capitalists are more interested in firms that are innovating robotized process automation. They invested between $4 to $5 billion in AI in 2016 alone with PE firms investing another $1 to $3 billion. Cost and availability – the costs of AI-enabled tools are falling, while availability is increasing. Proprietary as well as open-source tools are widely available and fueling the trend is the availability of low-cost cloud-based hardware. Financial services firms are aware of the benefits of robotizing advisory services, including that it fundamentally lowers costs and helps broaden the range of service offerings. While AI has brought about more innovation and greater competition, for an area such as financial advisory services that traditionally has a combination of trust, experiential expertise and human interface as its cornerstone, there will be some challenges to customers readily adopting robo-advisory services. Leading financial services firms with in-person advisory operations servicing complex financial planning needs are aware of customer expectations around trust, financial growth goals and customized experiences. Also, certain investors are overwhelmed when trying to choose a reliable robo-advisor among a multitude of options available. Tradition and mindset are also factors that make investors chose between engaging with a faceless software or with a human being. A lot of investors prefer human financial advisors, even though their advice may not be entirely accurate in certain cases. For instance, even when markets were indicating bottoming out, investors continued to apply the recommendations of their advisors. A hybrid robot/human advisory model that blends the best of both worlds, could be a way forward. Investment managers can optimize the quality of advisory services that require quick turnaround for portfolio-rebalancing or asset re-allocation and use human interface for consultative/iterative actions like goals achievement analysis. Financial advisory firms can combine the best of client-centered technology and the benefits of the human touch in providing advice. For example, many traditional advisory firms already provide secure client portals on their sites where clients can login and view their account information and other valuable information. Some traditional advisors also offer mobile apps to facilitate client communication. Similarly, certain robo-advisors have an option to chat with a human financial advisor. Blending the human touch of traditional financial advisors with the logic, fee transparency, methodology and accessibility of robo-advisors can be a useful combination for investors. They can access their portfolios and most of the advice online but can still receive guidance and personal advice from a human. This will make a difference as investors’ financial situations will evolve and market dynamics will continue. 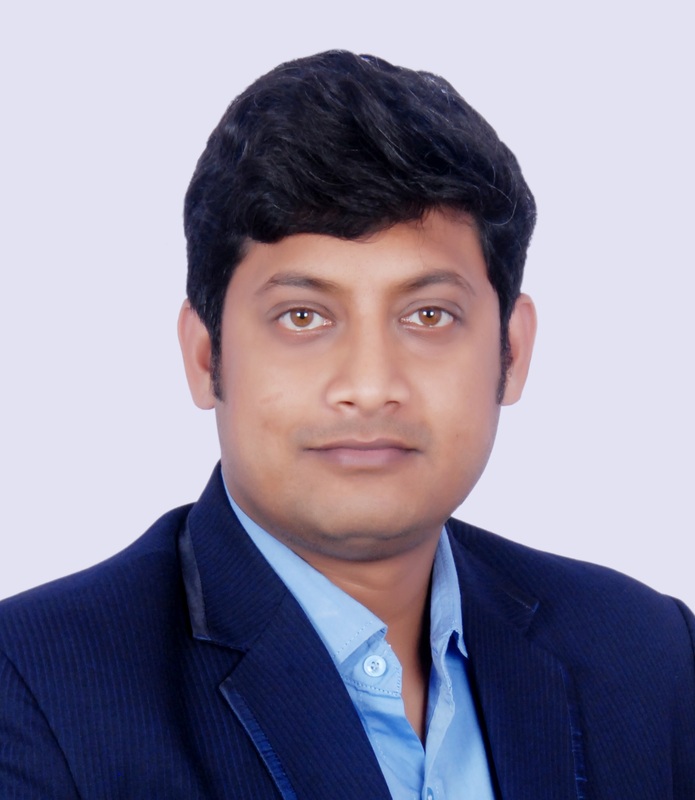 Anurag is a fintech professional specializing in banking risk and compliance product management. He manages C-level relationships at client banks in Asia, US and MENA.